Experts who spoke with Bloomberg suggested it's only a matter of time before a lawsuit is filed over forcing a suspect to unlock their iPhone with their fingerprint. And if and when that does happen, courts are expected to come down on the side of law enforcement. While entering a password or passcode requires use of a "mental process" that could violate the Fifth Amendment, using someone's fingerprint is not likely to earn the same protection. That's because investigators have long used physical evidence, such as fingerprints or blood, to solve crimes. 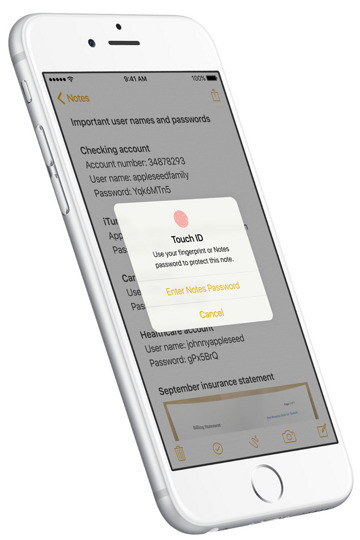 Earlier this month, a Los Angeles court ordered a woman to unlock her iPhone with Touch ID in order to aid the FBI in an investigation. The bureau obtained a proper court warrant forcing the suspect to provide her print. Rahul Gupta, senior deputy district attorney in Orange County, Calif., told Bloomberg he believes it's only a matter of time until a higher court sets precedent on the matter, and likely sides with law enforcement. 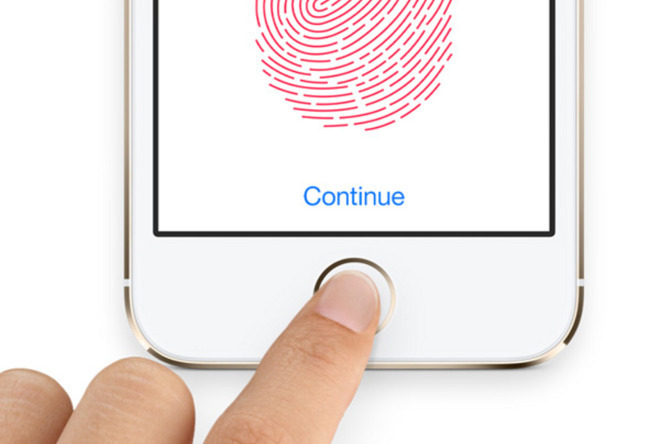 If that happens, compelling criminals to unlock their iPhone with Touch ID could become more commonplace. Of course, Touch ID isn't a foolproof way for investigators to get into a user's iPhone —Apple's own security methods require that users re-enter their passcode if the handset is rebooted or hasn't been unlocked for 48 hours. That means authorities will be forced to work quickly after apprehending a suspect and obtaining their iPhone if they want to unlock it. The FBI has been managing to crack into some iPhones, most notably the iPhone 5c involved in the San Bernardino, Calif., terrorist attack. But the iPhone 5c notably does not include Touch ID nor the associated secure enclave, which makes it even tougher to crack. It's likely the technique used by the FBI to unlock the iPhone 5c in that case would not work with newer models featuring Touch ID and the secure enclave, starting with the iPhone 5s. In those cases, obtaining a warrant for the suspect's fingerprint— and quickly— may be the best option.